Have a question? Give us a call at 843-816-0080 or 843-816-5527, or you can click our photo for more options to call or email and we will contact you right away. Did you know the hottest homes for sale in Hilton Head often sell within days of being listed? Don’t miss out! Set up your own custom property alert so you can be notified of the newest homes as they hit the market! Simply click the button below and choose the qualities that you want most in a home and save your search to start getting alerts today! 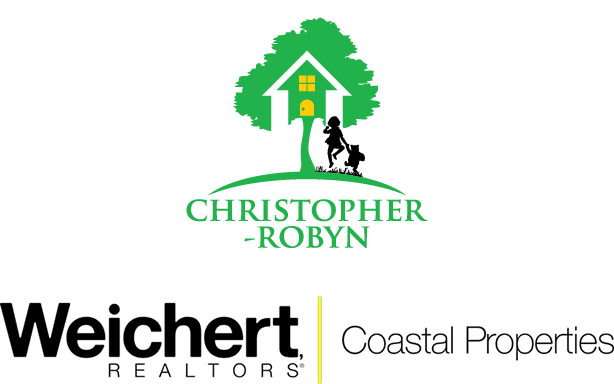 As local Hilton Head Real Estate Agents we also have access to homes before they hit the market and can show you more homes and information that are only accessible in the MLS. If you would like to set up a time to go over your real estate needs, please free to contact us at your convenience. There is no obligation and or pressure… we hope to hear from you!